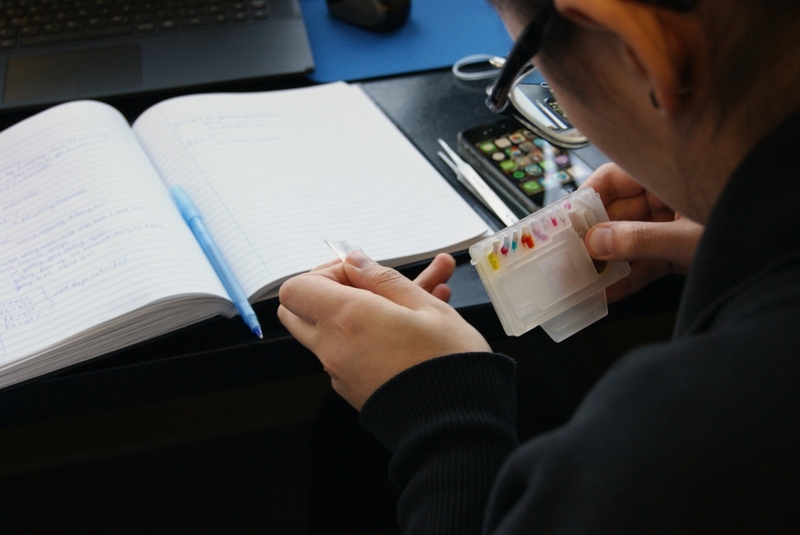 through the development and commercialization of a series of immunoassay-based molecular diagnostic tests and devices. Tel-Array aims to address the increasing need for rapid and low-cost medical diagnoses with its proprietary biosensor technology. Its vision is to bring sophisticated medical tests to the point of diagnosis, revolutionizing current medical practices and ultimately ushering in a new era of personalized therapeutics. The Tel-Array Spot Profiler is a portable, in vitro diagnostic platform medical device for point-of-care testing, developed on the company’s highly sensitive protein microarray technology platform. It consists of a controller and single-use, application-specific test cartridges. The Spot Profiler is capable of multi-marker testing on a single patient sample for expanded diagnostic window and improved diagnostic accuracy and speed. It is the first system with an expandable testing menu, allowing for flexibility in marker selection and breadth in diagnostic application. Tel-Array plans to first commercialize a benchtop version for use in emergency departments, ambulatory settings, and physicians’ offices in the context of medical applications. Subsequently, Tel-Array will also develop a handheld model for suitable applications. 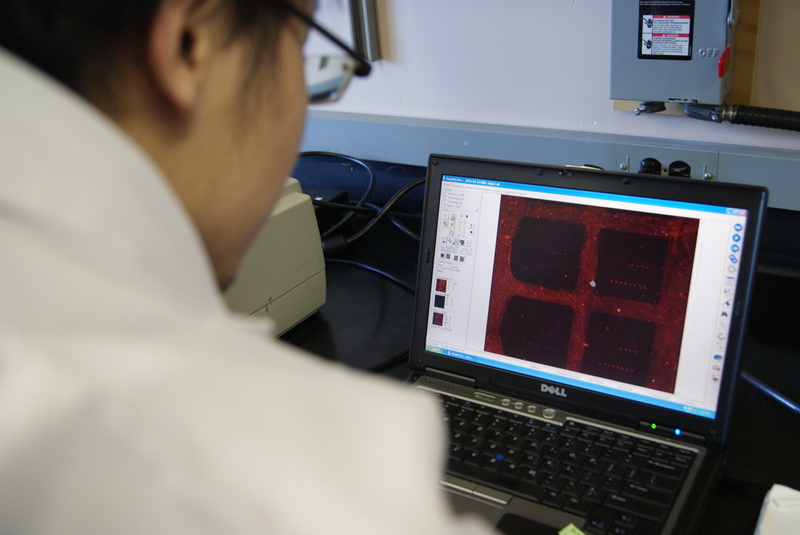 Tel-Array’s proprietary technology combines the advantages offered by the specificity of antibodies, the sensitivity of microarrays, the precision of active microfluidics, and the simplicity of optical detection. Only a small sample of unprocessed whole blood, plasma or serum from the test patient is needed for the assay. No additional material and processing steps are needed, and a fast time-to-result of under 15 minutes is achieved. Patented technology "innovative" and with "industrial applicability"